Jewelry, oh yeah, it enlightens up every female’s Mood. Whether its a party, meetup, family function or a wedding, deciding the perfect match of jewelry becomes the most important task for every women.Women is said to be epitome of ideal beauty and the beauty is more enhanced by jewelry.Jewelry has always been an important part of our Culture. jewelry not only serves to please the eyes but also fulfills an auspicious purpose. 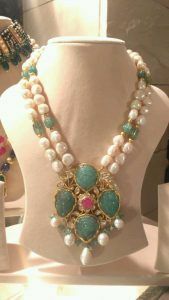 Every jewelry lovers aims to wear jewelry designs that could enhance their look. Neety SIngh, a well known jewelry Designer showcased her latest jewelry designs collection at The Lodhi, New Delhi. 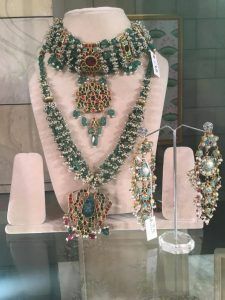 neety singh jewelry designs are based on Mughal collection, where the designer tried to fuse up contemporary design with Indian heritage. 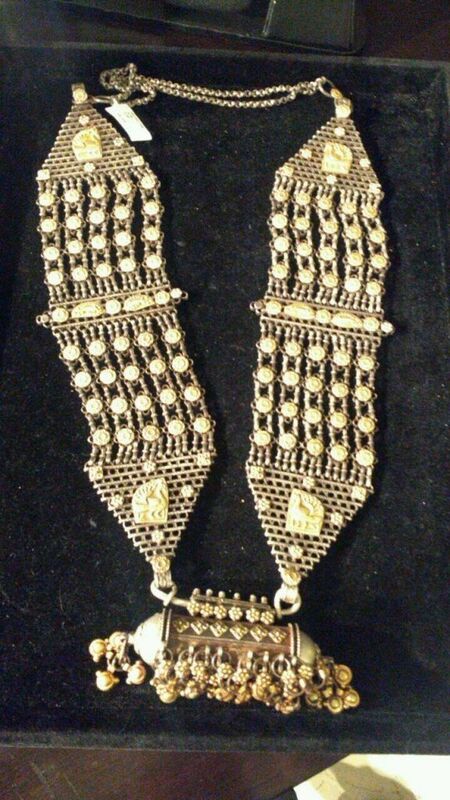 Furthermore, The neety singh jewelry designs were good, mostly based on ‘MEENAKARI’. She showcased the latest range of Navratans, Chandbalas, polka necklaces, and chokers that can be worn on any occasion or with any outfits. 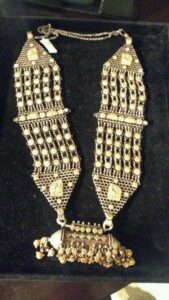 The jewelry designs comprises beautiful uncut diamond necklaces, earrings, bracelets, and bangles. Well ,Talking about the verdict, We personally felt that the jewelry was good, embedded with great designs. But, the Owner gave lack of respect to the bloggers. She show-offed and treated like ordinary. She mentioned that these assortments are made for high class people, not for middle class. Also, are very precious.I felt that no doubt it was good in looks but not in jewelry design. Since We were not allowed to touch the jewelry, We cant give the complete details. 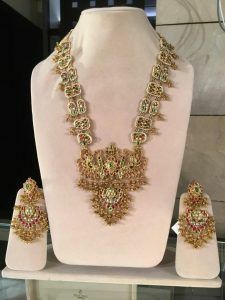 There are various other designers whose jewelry collections are tremendous namely Farah Khan Ali, Suhani Pittie, Nerav Modi, and Moni Agrawal. You can check their designs too. 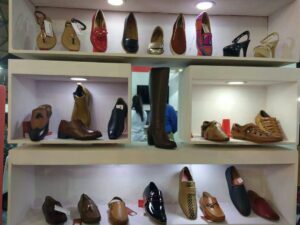 So, You have a choice that you can purchase from Neety Singh’s Collection or move to any other designer.